The day is fast approaching. Tickets are limited. Have you gotten yours? 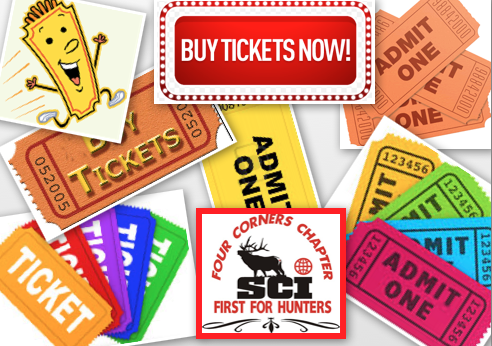 The Four Corners SCI annual banquet/fundraiser is Saturday, May 3rd at the Sky Ute Casino in Ignacio, CO.
For more information or tickets contact one of our board members on our Facebook Page or complete the form below.